Today's Can't Wait to Read picks, books out last week and this, were chosen by author Elizabeth J. Church, author of The Atomic Weight of Love and All the Beautiful Girls (out now in paperback! ), and Spine Authors Editor Susanna Baird. Church wrote lovely explanations as why she chose her books, and we liked them so much, we're changing it up and going with her format. "EC" or "SB" after each title indicates which of us chose which! This list is in no particular order and, as with any book we feature in Spine, we encourage you to head to your local library or bookstore to grab a copy. If you are an author, agent, or publicist and want your work/the work of one of your authors considered for inclusion, be sure to get in touch with Spine at susanna@spinemagazine.co. Author: Miriam Toews. I'm currently reading this novel, which is based on actual events. It's actually an examination of women's values and place in culture, this setting being a Mennonite colony where the women have been repeatedly drugged and raped — by the men of their colony. What do the women decide to do in the face of such betrayal, and how might they claim power and authority over their lives? — E.C. Author: Beverly Lewis. I'm fascinated by Amish culture, and I've read many of Lewis' works addressing cultural values and views within the Amish community. I find her novels to be soft, quiet creatures that encourage me to think about how I live my life from day to day, what I might want to change or what I should value more because I'm not confined by a religious code. — E.C. Artist: Michael De Feo. Back in 1993, an art student created a simple five-petal flower, and spent endless hours plastering it on walls across New York City. I love this story, and I love that De Feo's flower now appears on walls in more than 60 cities, and I love that his floral obsession took him into 17th century Dutch painting and Victorian portraiture, and I will love this book. – S.B. Author: T.C. Boyle. Oh, this one sounds fascinating! 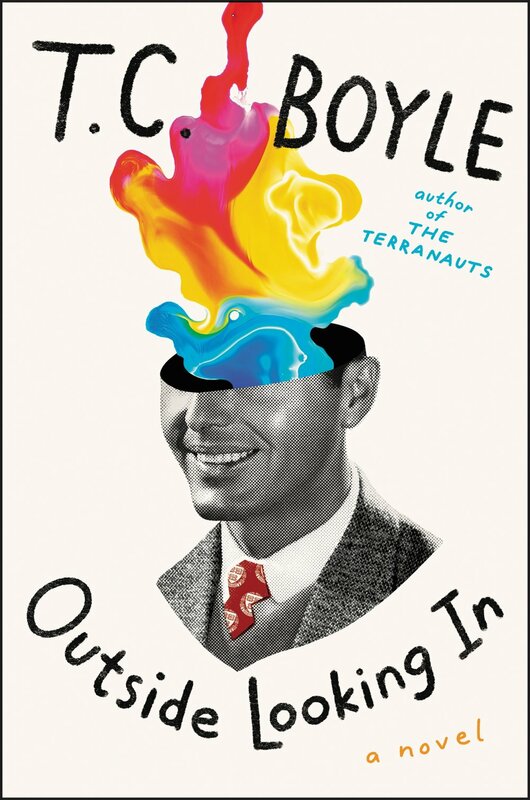 The novel goes back to the '60s, to the early experiments with LSD and the possibilities the drug presented for changing thought patterns and exploring other worlds. This one's now on my to-be-read list! – E.C. 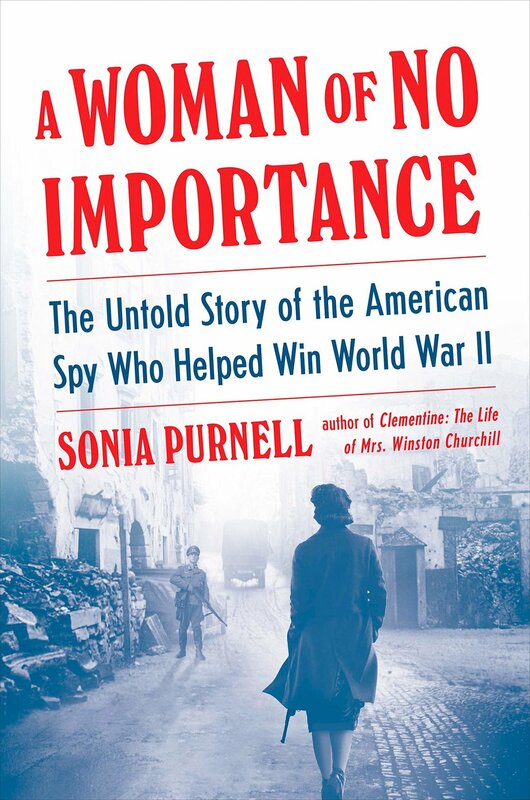 Author: Sonia Purnell. Virginia Hall, a woman the Gestapo labeled “the most dangerous of all Allied spies," established spy networks throughout France, helped the French Resistance, and made a death-defying escape by hiking through the Pyrenees into Spain. Can’t wait to read this one and be inspired. – E.C. Author: Isabella Hammad. I'm a sucker for historical fiction that places a protagonist's personal journey alongside shifts taking place in the world. I also get really excited about debut fiction. Hammad's first novel focuses on a young, wealthy Palestinian who travels to Paris in 1914. He studies, he falls in love, and he returns home just as his country is beginning to push towards independence. – S.B. Elizabeth J. Church's first novel, The Atomic Weight of Love, was published when Church was 60 years old, proving that it really is never too late to reach for a dream (unless the dream is an Olympic swimming medal). Her second novel, All the Beautiful Girls (think Rat Pack, '60s Vegas, and American's treatment of women's bodies/appearance), is just now out in paperback. Find her on Twitter @ElizJChurch. Susanna Baird edits the Authors section of Spine Magazine. Her fiction and poetry have appeared in Failbetter, the Apeiron Review, and BANG!, among other publications. Her nonfiction has appeared at Dribbble and in numerous print publications, including Boston Magazine and Publishers Weekly. Find her online at susannabaird.com and on Twitter @susannabaird.